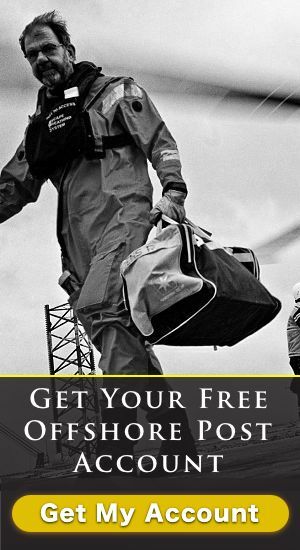 We’ve had notable deals (and attempted deals) in the global oil industry this year; some of them involving offshore’s biggest names. The surprise is that there have not been more of them. The money is there. The suitors are there. The ambition is there. And yet consummation has yet to occur with the anticipated fervour. That delay may be no bad thing. While company managements always hope takeovers will jump-start their prospects (and their bonuses), most deals fail to deliver, leaving shareholders disappointed — and poorer. As sure as night is followed by day, a slump in the oil industry is followed by a binge of mergers and takeovers. Companies which cut back on workers and equipment when oil prices were low are keen to scale up rapidly when those commodity prices revive. Buying someone else’s kit and people is often the fastest way to do that. We have been here before. 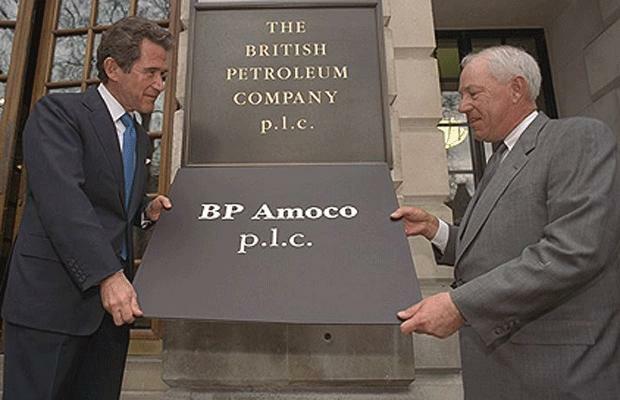 After the oil price crash of the 1990s, we got BP Amoco, ExxonMobil and Chevron-Texaco. According to the consultants McKinsey, there were 25 deals worth more than $1 bn each in North America around that time. One notable absentee from that particular global M&A boom – Shell – was sharper out of the traps this time around with its blockbuster deal for the British gas explorer BG last year. The deals could be a snugger fit this time. To cope with this downturn, companies up and down the supply chain have been working together more closely than before. Costs have been squeezed out by collaboration. Trading relationships have been reset. Old practices have been discarded. After seeing each other close-up, some companies are seeking to making their co-habitation permanent. 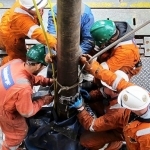 Building on an existing alliance, the French services company Technip and the American FMC Technologies are to merge in a £9 billion transaction that promises to slice another £400m off the cost of doing business. Exxon, Rosneft, Statoil, Premier and Schlumberger have all been active this year. Halliburton would have been active, but was thwarted; its $35 billion offer for oilfield services rival Baker Hughes was derailed by regulators. 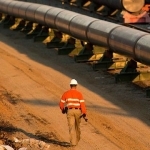 Even the pipeline companies are getting a slice of the action; last week, the management at the American pipelines group Williams Companies rejected an offer from a larger rival which would have created a company worth $80 bn. Some Williams’ shareholders are considerably miffed. An attempt to sell Williams to a different bidder collapsed as recently as June. The oil industry is being reshaped by the crucifying economics of lower-for-longer oil prices. Some of the biggest players are keen to sell fields and assets in more challenging parts of the world, either to cut costs, raise money to pay down debt, reduce risk or generate a higher shareholder return. 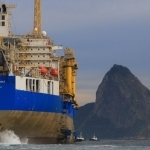 Brazil’s Petrobras wants to offload $15 bn of assets by the end of this year. Shell plans to put 10% of its global oil and gas production up for sale. That will involve it leaving up to 10 countries entirely. Analysts are anxious neither company may get the price it wants in an oil market that still hasn’t recovered from the downturn. They fear Petrobras is too ensnared in domestic political scandals. 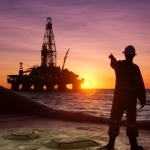 Some have called on Shell to consider spinning out its unwanted bits into a stand-alone division, and retain partial ownership so it keeps more of the gains when the oil price does revive. Despite the big names and the occasion big sum, there is less M&A activity than there could be. There is no shortage of money for takeovers and acquisitions. Billions of dollars, pounds, Euro and Renminbi have been flushed into the global financial system by the world’s central banks, and snapped up by potential asset purchasers. 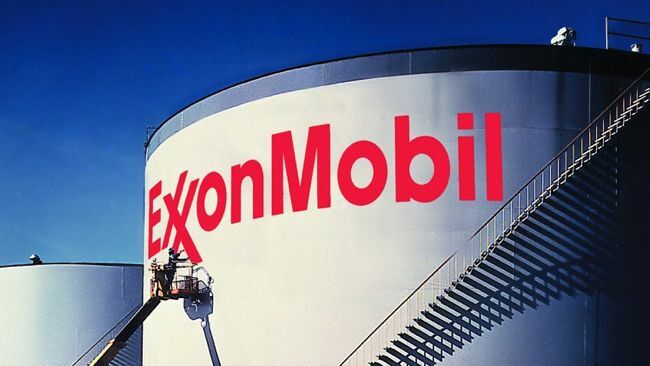 ExxonMobil was able to raise $12 bn from the bond markets back in February. Private equity funds have also built up substantial war chests; consultants at E&Y say those PE investors are sniffing around opportunities in the oil industry. They will find no shortage of tempting prospects. Some companies own quality assets, but are over-burdened with debt and strapped for future investment capital. Downturns punish the careless and the unlucky; their distressed finances make them easy prey for more muscular competitors. 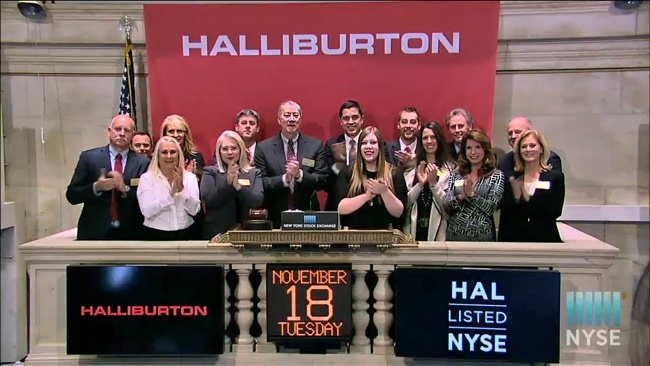 Some deals haven’t happened because of regulators – just ask Halliburton. Some won’t happen because of the gap between what sellers think they are worth, and what buyers are willing to pay, is too wide. 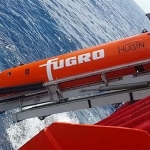 But the critical deterrent remains uncertainty. 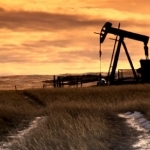 Some of those well-endowed potential purchasers are holding back because they are not yet convinced that the oil industry downturn has ended. The consultants Deloitte note that while there are slightly more M&A deals in the upstream business in the first half of 2016 than there were in the first half of 2015, they are much less valuable financially. The entire industry, it says, is still waiting for a restart. That delay may be to the benefit of the waiting investors. The inconvenient truth is that most takeover and merger deals fail. A combination of unrealistic expectations, poor management and bad luck mean they fail to deliver the savings or the investment returns that were promised. Buying AOL almost wrecked Time Warner after Internet shares collapsed. The cereal giant Quaker Oats lost over a $1 billion when it bought the soft drink maker Snapple – then sold it again shortly afterwards for a fraction of the price. Great for the seller, terrible for the buyer, and the biggest winners of the lot are the bankers, lawyers and corporate advisers. The buyers in the oil industry might be more successful if they are getting quality assets at a song. But they would be bucking the trend. The esteemed business publication, Harvard Business Review, estimates that the failure rate for mergers and acquisitions is between 70% and 90%.